Stealing cheese might seem like a bizarre crime, but it can actually be a profitable endeavor, especially if you make off with 8,818 pounds of pricey Comté. 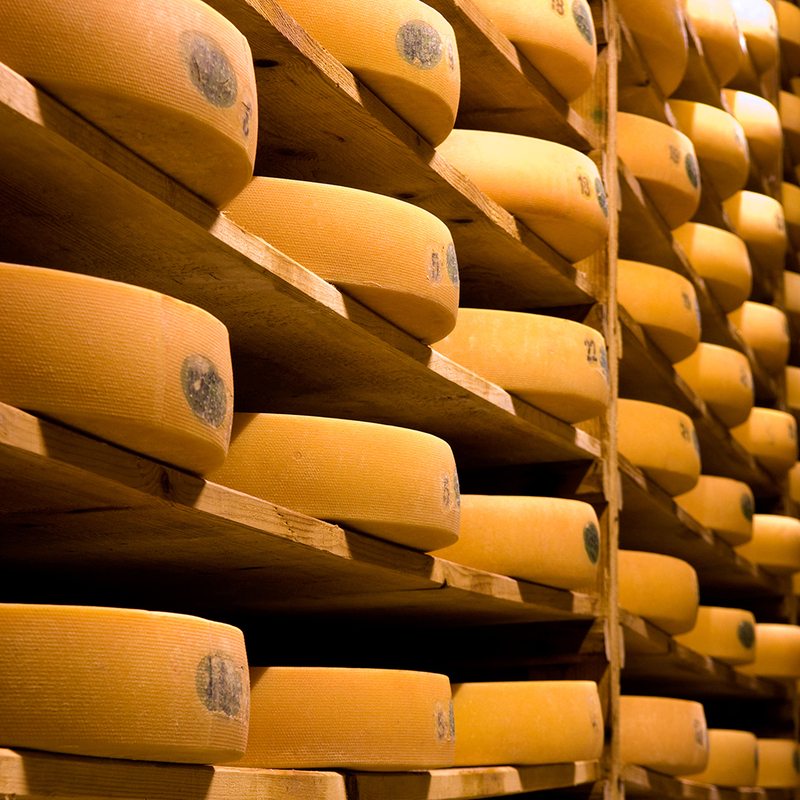 On Monday, thieves swiped that massive amount of cheese from a French dairy in the Franche-Comté region, the only place in the world where the fancy $43 per pound Comté cheese can officially be made. Authorities are now left wondering just how and where the bandits plan on unloading their illegally obtained food stuffs. “With such a quantity, you need a means of transport and a distribution network,” Daniel Prier, Head of the Chamber of Agriculture for the Doubs region, told a French newspaper. But turns out cheese theft isn’t that uncommon. “A lot of the theft is for resale and a lot of this cheese will be resold into other markets or to restaurants,” Dr. Joshua Bamfield, Director of the Center for Retail Research, told the Huffington Post. Possibly more puzzling is how someone could make off with that much cheese without being noticed. “We heard nothing,” said one neighbor. “The people who did this, they must know the area.” I’m guessing that’s true. You don’t accidentally steal 8,000 pounds of cheese. It’s not like they walked into Whole Foods and shoved it down their pants. This theft was probably relatively well planned. Just be on the lookout for anyone with a garage full of Comte.